The former caretaker committee chairman of the Peoples Democratic Party (PDP), Ahmed Markafi has described Senators in the All Progressives Congress (APC) as ignorant. Makarfi said this while reacting to calls by the APC Senators for Senate President Bukola Saraki to resign following his defection to the PDP. According to the PDP chieftain, the constitution does not state that the Senate President has to come from the ruling party. He said this on Friday, August 24, 2018, while speaking to members of the PDP in Ondo state, according to Punch. Speaking on the defection of APC members to the PDP, the former caretaker chairman said that the party’s leadership will resolve any issues that arise from the integration of the new members. “I will refer the APC senators to the constitution for better understanding of the laws of our country. “I am not surprised with their actions; it shows their ignorance about the constitution of the Federal Republic of Nigeria, because the constitution is clear about that. If they are familiar with the constitution they will know that they lack the legal powers to impeach the Senate President. “I am sure they cannot have the two-thirds majority which the constitution requires for the impeachment of the Senate President. 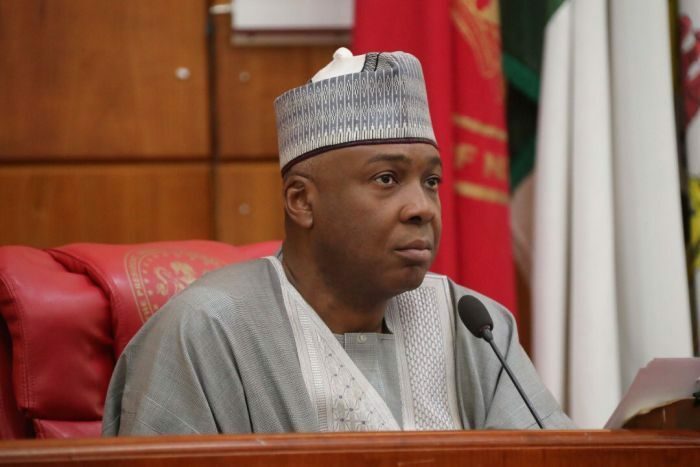 Our members in the senate are intelligent people who will not give lawlessness a place in the senate,” he added.